We at Texas State Optical – Fall Creek care about your eye care services, eye care health and of course eyewear. 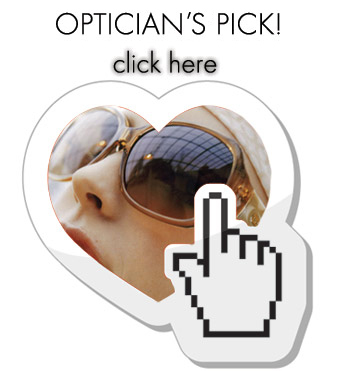 We carry a wide selection of designer eyewear and specialty lenses. Please drop by our clinic at 9701 N Sam Houston Pkwy E, Suite #100 Humble TX 77396 or call us at (281) 360-2021 so that we may assist you in choosing the best eyewear for your needs. Whether or not you require vision correction, sunglasses can add an element of comfort and enhanced performance to your activities, while helping you look great. Visit our TSO Fall Creek Humble, TX office to get your shades today. Upload a close-up of yourself and we will pre-select frames for you.